 Bring Easter to life at your church! Bring the excitement and power of that first Easter to your church and community—and keep them coming back for more! With two great Easter event programs to choose from, you’ll maximize your effort and impact lives like never before during this key season when families are seeking out churches just like yours! Choose from a fun, impactful alternative (or addition to) a traditional Easter egg hunt, or an all-church journey through the events surrounding Easter—or both! Each event lasts from 1-to-2 hours, and is packed with field-tested, engaging activities kids and their families will LOVE! 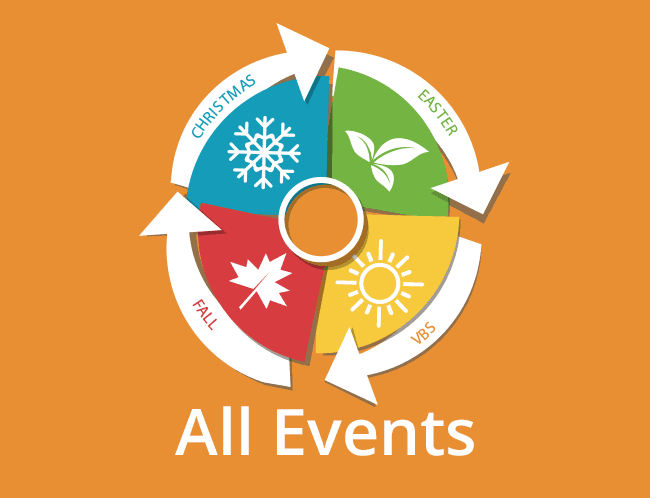 Both programs will be available for two years, and each year you will have a new choice to choose from to keep your church and community engaged in your seasonal events! Lift up the true meaning of Easter! 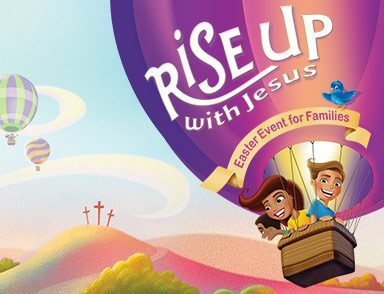 At Rise Up With Jesus, families explore surprising details about Jesus’ resurrection on that glorious Sunday morning 2,000 years ago. 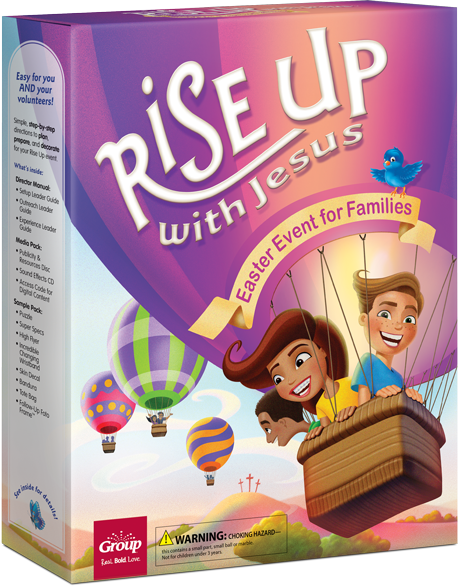 Bring the Easter story to life! 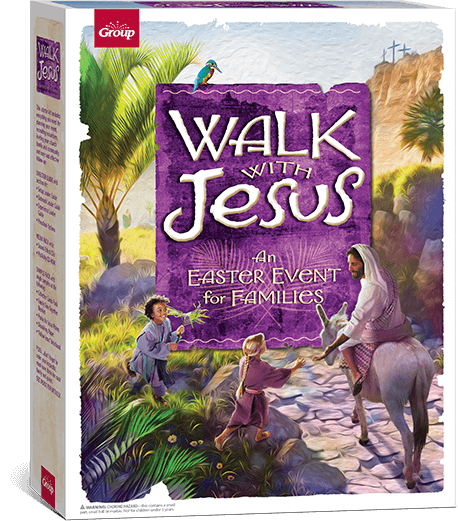 Walk with Jesus is a powerfully moving outreach event that guides your guests through Jesus’ last days on earth. 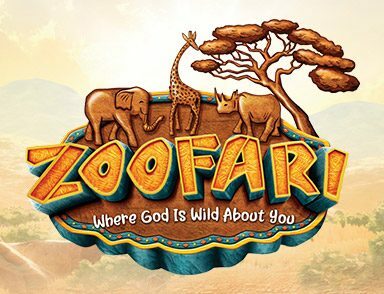 Watch your ministry grow with Group’s easy-to-do Seasonal Events and VBS programs! Kids, their families, and your community will look forward to each one during these key seasons, and connect with your church—and God—in unique ways.